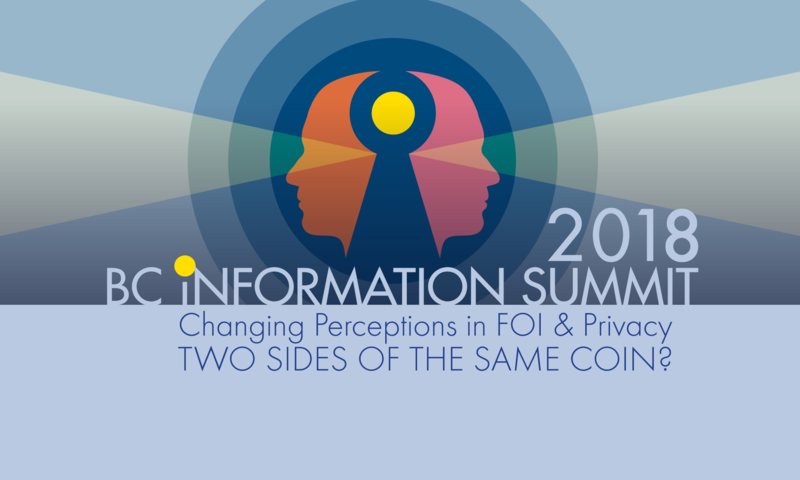 We have seen major shifts in the freedom of information and privacy landscape since our last Information Summit. This year, Information Summit 2017 will hear from experts and people intimately involved in how the world of information is changing. FIPA is pleased to bring you a variety of perspectives on the strategies being developed to meet these new challenges, and where we can expect to be in the not too distant future. The past year has seen a number of high profile cases argued and decided regarding the effect of legal privilege in FOI requests. Whether it is the ability of Commissioners to review claims of privilege or what happens to privilege if records are released through FOI, this panel will review the latest battles between protection of privilege and the right to information and where the law is likely to end up. BC has lagged behind other jurisdictions in protection of whistleblowers, but that is about to change. In his report on the BC Ministry of Health wrongful firings, Ombudsperson Jay Chalke recommended the government introduce a whistleblower protection law by the end of March 2018 at the latest. All BC’s political parties agreed with the recommendations. This panel will examine the need for protection, and what the new law should look like. Government transparency is a key to the proper functioning of a democratic society. Indigenous people have had issues with the availability of information necessary for the advancement and protection of their rights, while at the same time questions have been raised regarding transparency within indigenous governments themselves. This panel seeks to address both side of this coin, examining not just current issues but seeking to articulate a way forward. Freedom of information processes operationalize the idea that public access to information is a means to the ends of transparency, accountable government, and participatory democracy. This panel will explore recent and pending changes in federal and provincial ATI/FOI legislation, major areas for law reform, and the politics of information control. The panelists will discuss the nature and limitations of proactive disclosure and open government initiatives, the prospects for a compulsory ‘duty to document’, and other key issues in the right to know field.